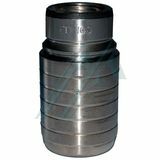 Female There are 18 products. 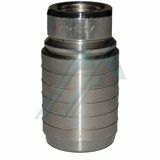 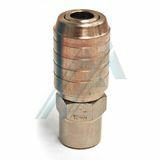 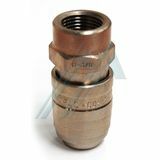 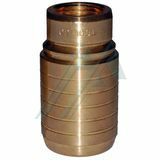 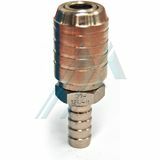 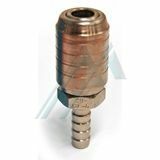 Plug fast CD-25-X female thread G 1/4"
Plug fast CD-100 female thread G 1/2"
Plug fast CD-100L female thread G 1/2"
Nominal diameter of 10.5 mm Female thread G 1/2". 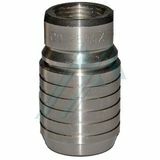 Nominal diameter of 5.2 mm Female thread G 3/8". 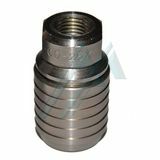 Plug fast CD-50 female thread G 3/8"
Plug fast CD-50-X female thread G 3/8"
Nominal diameter of 4.2 mm Spike for 6 tube (diameter 7,20 mm). 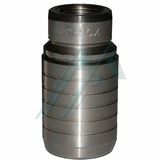 Nominal diameter of 4.2 mm Dowel tube 8 (diameter 9,20 mm). 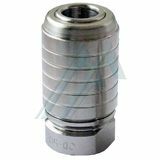 Nominal diameter of 4.2 mm Female thread G 1/4".